FTP stands for File Transfer Protocol. 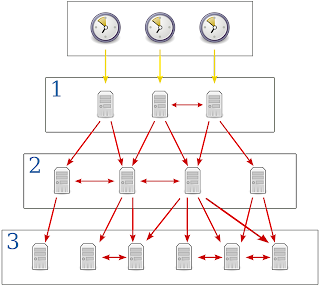 FTP is based on TCP. The FTP was written by Abhay Bhusan and published as RFC 114 on 16 April 1971. 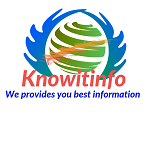 Its network protocol and used for files transfer between client and server on computer network. File transfer protocol built on client server model architecture for uses separate connection between client and server. FTP user may authenticate with a clear-text sign-in protocol, like as username and password. FTP encrypts the content and protects the username and passwords for secure transmission, FTP secure with SSL or SSH (Secure File Transfer Protocol). Before Operating System has Graphical User Interface, the client application used FTP server on command-line interface. Many FTP client and automation utilities have been developed for desktop and server and mobile, hardware. File Transfer protocol works on active and passive mode. Both mode were updated in September 1998 to support IPv6. In both modes the client creates a TCP control connection. In active mode the client established connection with server and FTP server listens on port number 21 (Command Port) and client connect to server on port number 21. Client tells own data port to server and the server send acknowledge to client port for verify the connection. When the client request some data for server the server send data on particular port. In active mode the data transfer is being actively handled by the server. When user using firewall and unable to able receive incoming TCP connections, then we can use passive mode. In passive mode the client send a PASV command to server for control the connection. After this the client receives server IP address and server port number. The client uses this IP address and server port number to open data connection.